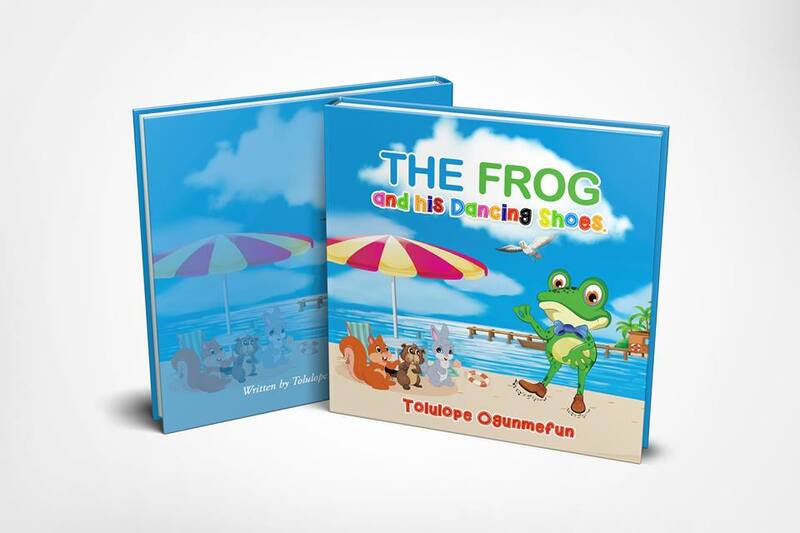 The Frog and his Dancing Shoes is a newly published children’s picture book written by Tolulope Ogunmefun. 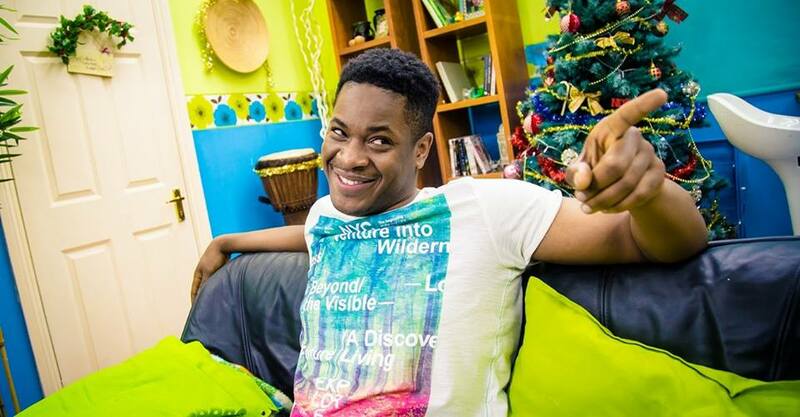 Prior to writing his book Tolulope was well known as the YouTube sensation ‘Don’t Jealous Me’. The book’s title reminded me of two of my favourite childhood fairy tales but it’s a charming story about a frog that has amazing shoes which make him dance. The Frog and his Dancing shoes is a tale of friendship, jealous and forgiveness. I was fairly certain Angelo and Valentina would love it. I was right. The language is simple enough for Angelo (aged 7) to read to Valentina (aged 5) but engaging enough for them to enjoy together. They believed Frog’s shoes were magical and that was intriguing for them. They also got humour from it. The Frog and his Dancing Shoes is well produced book, and I appreciate the big, bold font. Thank you! I was unable to attend the book launch, which was held at New Beacon Books, London, but I have an online interview to share with you. This is Tolulope Ogunmefun’s interview. TTT: Tell us a bit about yourself? TO: I’m an Actor, Author, Online Comedian. I started off in 2008 posting funny videos on YouTube. From there I got more and more popular with my YouTube views now over 40 million. In the last few years I have been focusing on Acting and I appear in Sky 1’s Sick Note and BBC 3 Man like Moben. And lastly I’m now a children’s book author with The Frog and his Dancing Shoes. TTT: How has your experience as a well-known YouTuber influenced your book? TO: It’s helped me understand that it’s time to give back to the kids. I get loads of comments from parents on my videos saying how much their young kids love my videos and why don’t I do more content for them. So I listened to their comments and produced the book. TTT: What was your favourite book as a child and why? TO: I used to love Goosebumps books! Not sure why but just really enjoyed reading them TTT: Children’s picture books normally have a 32 page format, why did you opt to go for 40 pages? TO: I just went with the amount of pages which will fit around my story. I thought my story was engaging enough to carry that amount of pages.